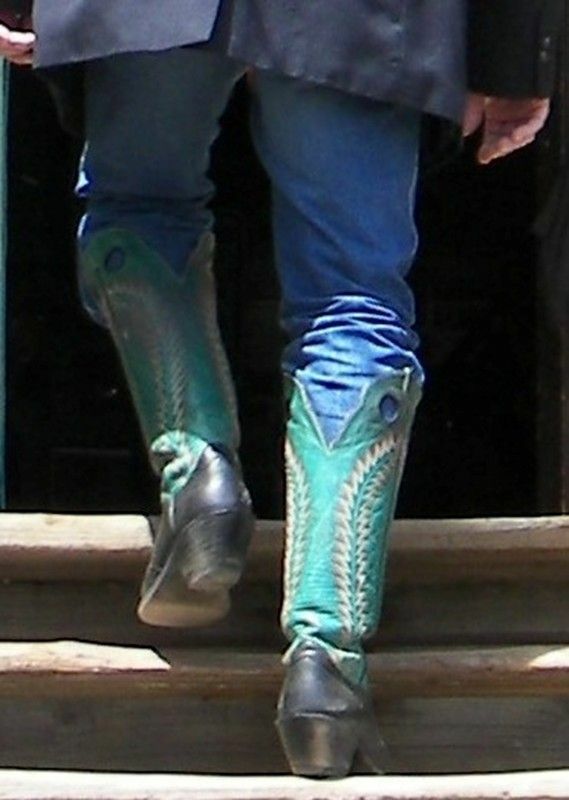 Sheridan, Grant and Twain are among the prominent and the prosperous of history whose boots have ascended these legendary steps to the Millionaire’s Club of the Washoe. This imposing structure once offered an escape from the crude and raucous lifestyle of the miners and cowboys that frequented the saloons, brothels and faro parlors on C Street. Here the gentleman that were actually able to hold onto the riches mined from the Comstock Lode gathered to enjoy a better cut of tobacco, a finer grade of whiskey and a supposedly more refined level of discreet female companionship. 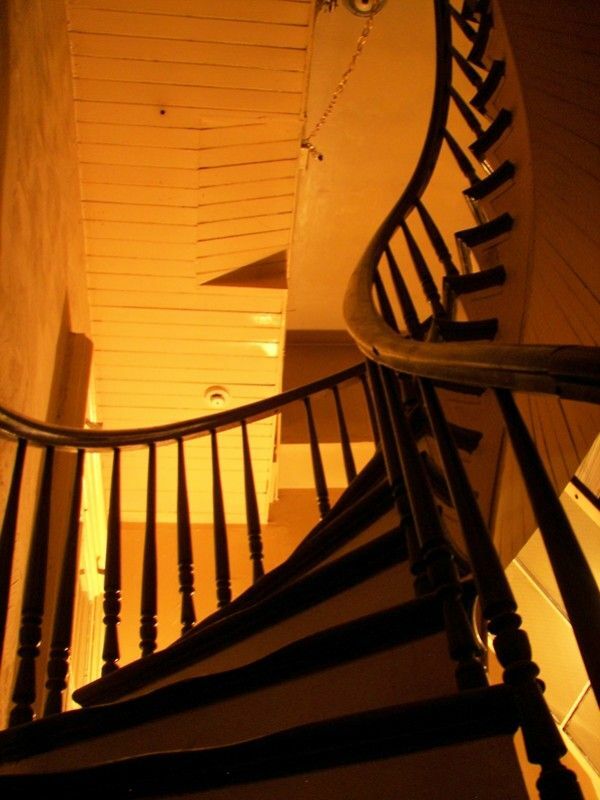 At present the stairs are closed off: the upper floors empty and mostly devoid of human activity accept for the occasional paranormal investigator and perchance their quarry. On a recent episode of Ghost Hunters, the crew from The Atlantic Paranormal Society presented some intriguing evidence of the ethereal. Over the years other inquiries into the reported unearthly phenomena in the building have yielded similar results. Luckily one does not need a sixth sense, second sight or a thermal imaging camera in order to experience the opulence and accoutrements that was the exclusive domain of Nevada’s silver barons. 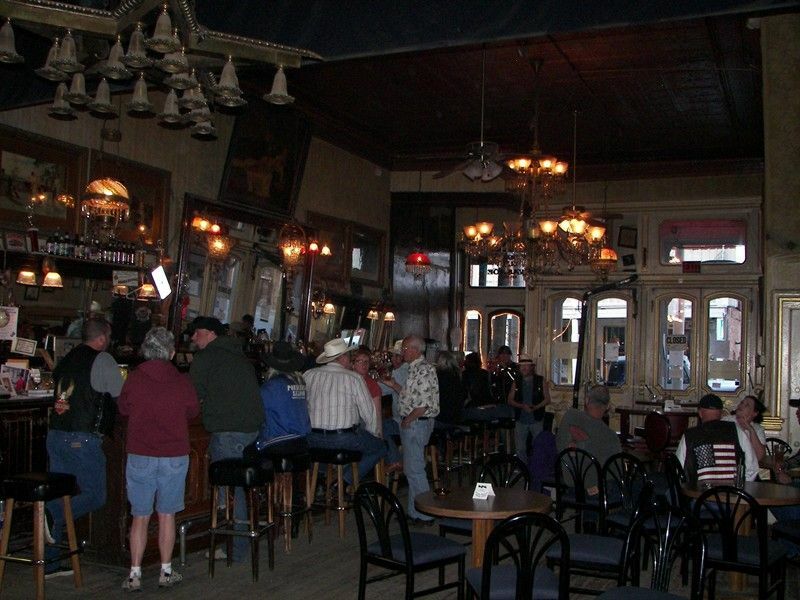 The original chandeliers, bar and back mirror that once graced the Millionaire’s Club are now on the ground floor, and can be enjoyed by all who enter Virginia City’s oldest saloon - no matter the size of their saddle bag. 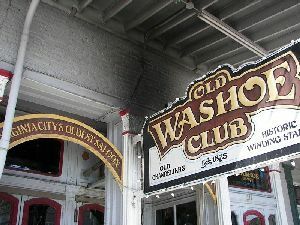 In the fall of 2001 Fran and I, along with our travel mates Jack and Kathy, arrived at the Old Washoe Club. 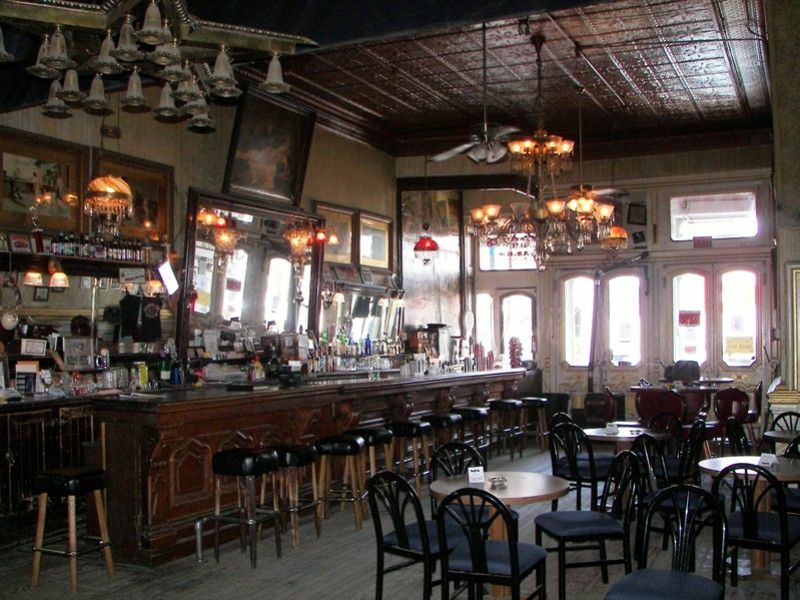 I was hoping to encounter some of the spirits that inhabit what is believed by many to be the most haunted bar in the western United States. Instead I chanced upon some of the most spirited people in America. We began the afternoon with the owner Al, aka “Slow Dance” at the helm. This congenial cowboy/gunslinger had all the earmarks and trappings of central casting. By the time his watch and tutelage were over we had effectively completed “the ways of the old west 101” – a prerequisite, I suspect, for all tourists from the east. The changing of the guard put Will in charge of the bar. No hat, no spurs, no guns; but this retired peace officer personified gravitas, graciousness and grit. And he also happened to make the best Bloody Mary this side of the Donner Pass. Glasses were raised until the sun went down. 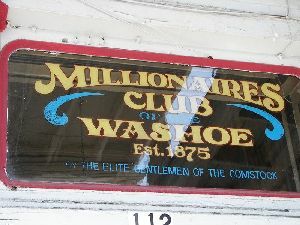 After a late evening tour of the town we returned to the Washoe. Slow Dance was once more in residence. We drank, we laughed, and we shared stories about saloon keeping. A phone call interrupted the festivities. Apparently a family member was in need of emotional support and immediate assistance. Al requested that we watch the bar in his absence. He deferred to my bartending skills and judgment in the event that additional patrons arrived. We were all a bit taken back by the gesture from a gentleman that we had only met a few short hours ago. For me personally it was an act equivalent to being handed the keys to the city. I knew at that moment that I had found a home under these western skies. Both Al and Will have since moved on. Unfortunately I’ve lost touch with Slow Dance; but Will and his lovely bride Norma Jean have become respected and dear friends. So now Fran and I can indulge our Bloody Mary habit in the quiet and comfort of their kitchen on the other side of town. 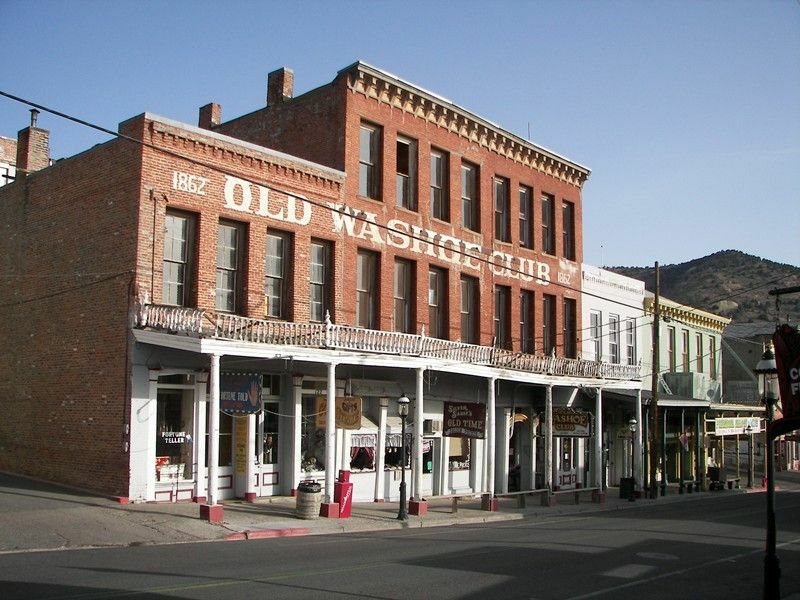 Today the Old Washoe Club is under the adept and steadfast care of Sherry and Cliff. Not much has changed since my first visit seven years ago. The current customers are friendly, colorful, feisty and fun loving. The former clientele that have passed on occasionally make their presence known in some dramatic fashion; but these apparitions are unable to overshadow the corporeal cowboys of the Comstock. For the real spirits of Virginia City are found in the generous souls and benevolent hearts of the living.